We set up or motorhomes campervans Facebook group, to do a few things. Most important, to allow people who love motorhomes and campervan to share their knowledge. The simple aim, to build a group that is helpful to all its members. Especially, first time motorhome owners, remember we all had and have to start somewhere. So, there you have the gist of what we want to do. However, it does not end there! Because, we are looking for offers for members to take advantage of. 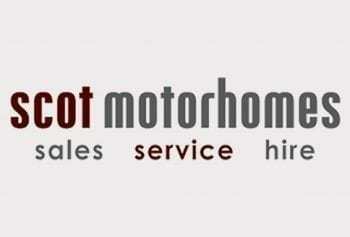 A group that motorhome dealers can trust. 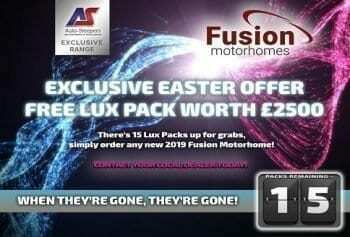 Place their motorhome stock for all members to see. 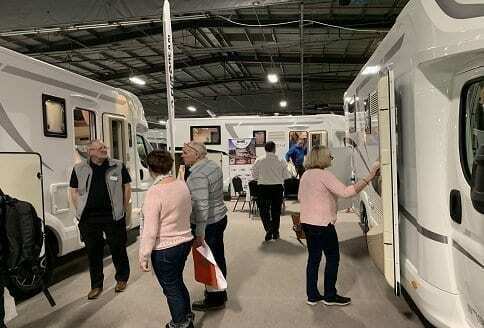 Making sure that motorhome manufacturers are able to launch their latest models. Knowing a motorhome and campervan audience, is waiting to see the latest specifications. Motorhomes campervans Facebook group has an aim to make things easy. Value for members old and new on our Facebook group. So, please join us and become a member of our motorhomes campervans Facebook group its free. You, can post information for help to buy or sell a motorhome or campervan. You, can ask other members what they think of different models. If you are looking for motorhome finance then we will find links for more information from lenders. Remember, they must be FCA approved to lend money. We, will post as many events as we can and ask our members to post where they have stayed over. Tell us what is and is not value for money. Customer feedback, on motorhomes and campervans is extremely important. So, from campsites to pub stay-overs please tell us. Motorhomes campervans Facebook group has the latest offers we can find. Make an effort and become a member today. Our members all have to take out motorhome insurance and buy a motorhome warranty. In both cases, we want to help our members find offers. Building up a profile that motorhome insurers, want to really support and motorhome warranty companies want to do business with. Yes, it may take time, but, currently in the the age of motorhome magazines we think are offering very little. They just want your money monthly! Nothing wrong with that, but, again where is the value? The caravan clubs do a great job, however, for our members we want to do better if we can. Motorhomes campervans Facebook group sets out to help any motorhomes owner. Be it motorhome advice or simple instructions. We are happy to help. So, looking at all of those motorhomes for sale brand new is a challenge. Therefore, we are breaking that down a little. We list posts from as many motorhome shows as we can find! Also, we post events that are forthcoming. Anyone wanting to find out about a new model can then do so. Just trying to keep up is a challenge. But, if you are looking for Auto-Sleeper motorhomes, or one from the Trigano Group you will see the topic. As we say “it is not rocket science” however, at times finding things out is time consuming. Finding a simple post to show a photo of the motorhome with a price is what is needed. Yes, more detail even better! A trip round your motorhome from a youTube video fine! Virtual Reality tour even better! You, will have these options, to get the best used motorhomes for sale promotion going. The one ingredients that count, will be many of our members are looking to buy a motorhome. So, here buyers will hopefully, meet sellers! Looking for motorhome finance or motorhome insurance the same applies. Look at the topic and just go! Well you think you are getting a good deal but are you? How do you find out? Buying motorhomes and campervans can be stressful and they are usually very expensive. But, you have lived the dream for so long no, we must have to buy this one! So, become a member of our motorhomes campervans Facebook group and ask the question. Is it a good deal can you help us save? Until you ask we just do not know! So, join and post some questions that you need to be reassured about. Remember, you are not alone! ” Better than anything else” John well I would say that! Motorhomes Campervans Facebook Group How Do We Do That? Now finding out how things work is one thing! Finding out how to fix them is another! So, when members need help where do they find it? Hopefully posting on the group to our motorhome solutions topics, there the solution hopefully, will be found. All of those posts will be posted on our motorhome solutions topics. 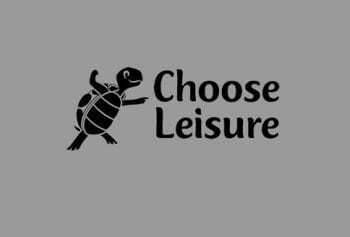 If you are a member search the group, for example; “Leisure battery no charging” hopefully, we will have replies to those sort of question.